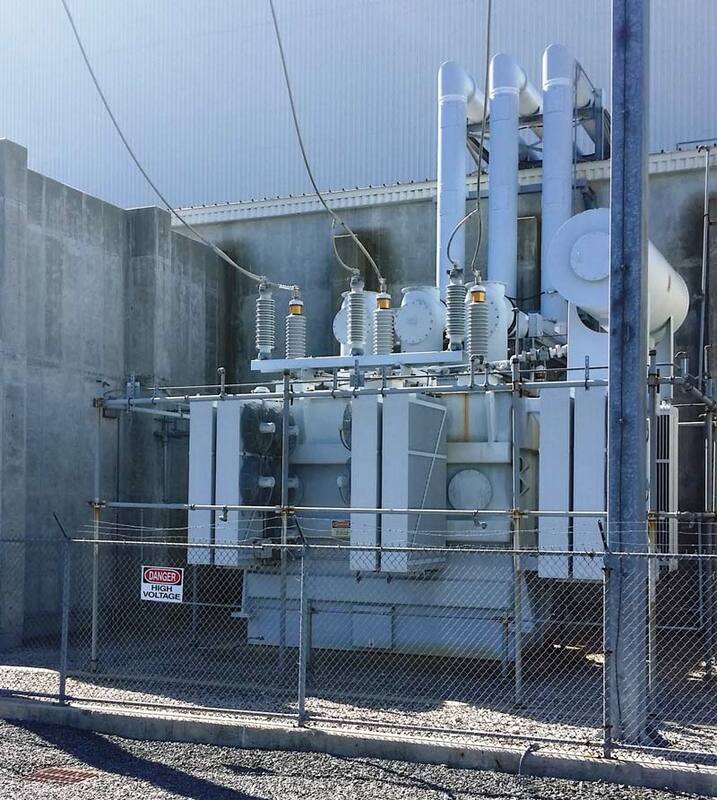 Transformer spray systems require experience in many areas. Hydraulics, spray patterns, electrical clearances, and piping are important. Perhaps the biggest issue is typically providing a support structure and layout that facilitates hanging and supporting deluge system piping. 3D spray pattern modeling helps identify dry spots on the protected unit. The video below demonstrates an NFPA 15 Deluge system to protect a transformer unit. The total flow associated with this particular system is 1,360 gpm and 50 nozzles are on this single system.